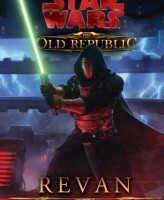 BioWare announced the third Old Republic novel to be released, Revan, written by Drew Karpyshyn. 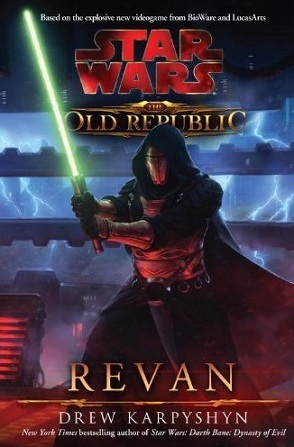 This novel will follow the mysterious Revan right after the end of the BioWare game, Knights of the Old Republic, will continue through Knights of the Old Republic II and beyond. Drew promises that we will learn what happened to Revan after KOTOR. Today’s update is an interview with Drew, who is also Principal Writer at BioWare. He talks about how his experiences as writer on both KOTOR and SWTOR has given him deep understanding of the main character. KOTOR fans will be happy to know that important NPCs such as Canderous and Bastila Shan make significant appearances in the new novel.